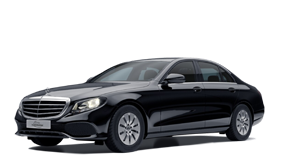 Jet Set Limousine Service Vienna is a company you can trust. We are providing the best service for every costumer. 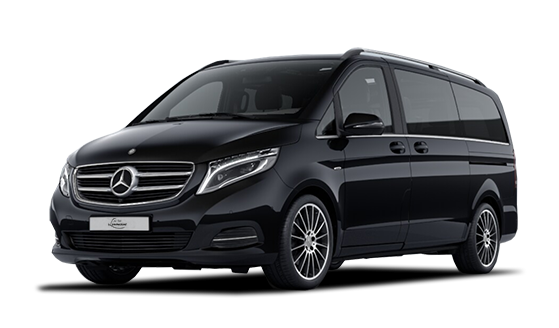 We provide service to the Vienna International Airport and entire area with clean, comfortable and safety vehicles driven by licensed and experienced chauffeurs. We offer affordable rates for an excellent and friendly service. 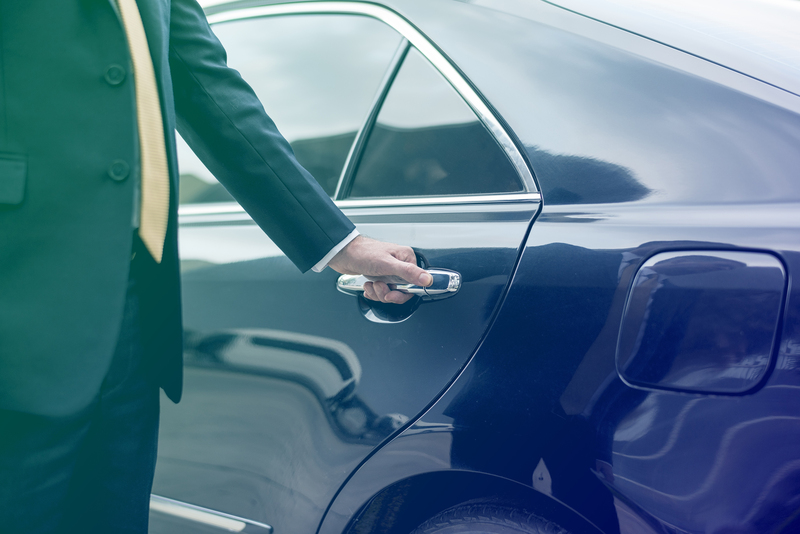 Our drivers are available to serve you 24 hours 7 days a week including holidays. To make reservations just give us a call – +43 1 544 2606 or use our online booking system. 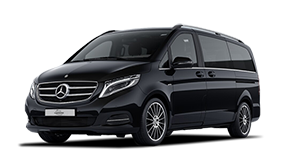 Our reliable drivers are available to serve you 24 hours 7 days a week including holidays. 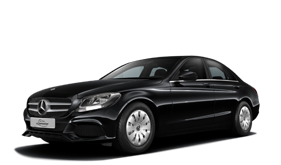 Our drivers speak fluent English and always available for you via cell phone. 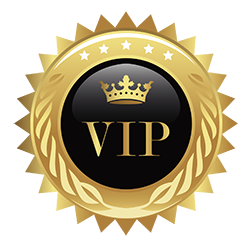 Thank you for choosing Jet Set Limousine Vienna.